Contact us to get the conversation started. 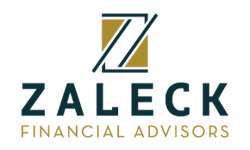 We’d be delighted to talk with you about how Zaleck Financial Advisors can help you feel confident that you’re getting the right advice for your whole life. Call or email us to get the conversation started.